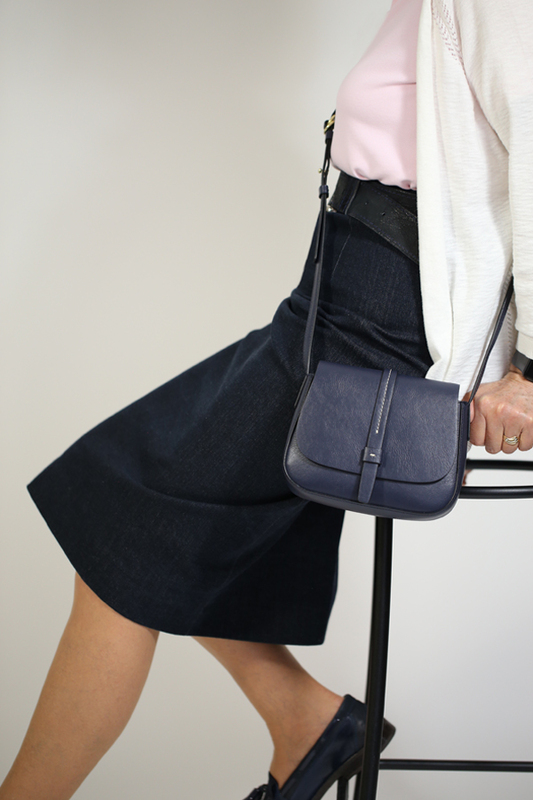 Make a Pencil Skirt, in fact make lots of them and you will never be short of a sophisticated look. This sewing pattern can be made in Wool, Linen, Denim, Leather, Suede and is wonderful in Corduroy. Get going with my new version of this classic. Upgraded sewing pattern format with colour coded pattern pieces, fabric cutting out layouts and fabric requirements table. 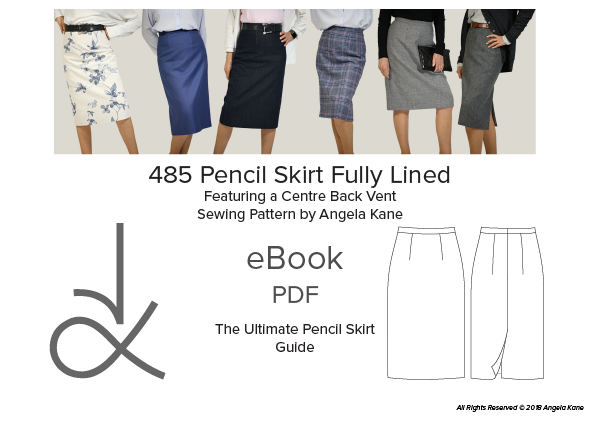 An easy to follow eBook Sewing Guide to help you achieve courture results. 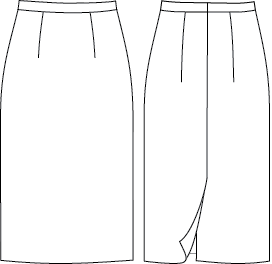 This skirt is fully lined and includes instructions on the best way to sew a centre back skirt vent and the perfect method for inserting a concealed zip. The most important thing is to be able to see the pattern clearly when you are cutting out. It is much easier to cut the fabric as a single layer, right side up. Print two copies of the pattern and after cutting out, turn one set over. Tape the fronts together. If your fabric is wide you can place the pieces lined up to the checks, side by side. If narrower then just work it out so that the side seam, say at hip level, is on the same stripe of the pattern.